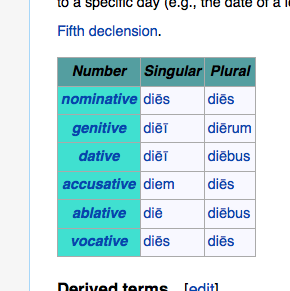 There are a variety of ways to hide the stem of a adjective in its nominative form. 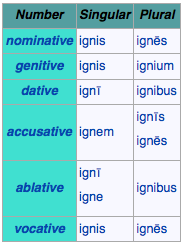 However, the majority of adjectives of all stem formations become comparatives and superlatives in the same way: with the addition of -ior (m/f) / ius (n) for comparatives, and the addition of -issimus, -a, -um for superlatives. It’s case ending will always have two options (m/f or n) for the comparative and three options (m or f or n) for the superlative, regardless of how many it had for the positive. 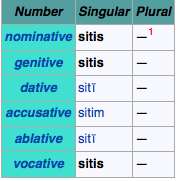 Stress accents will always appear on the penultimate vowel (for comparatives) or the ultimate vowel (for superlatives) of the stem. 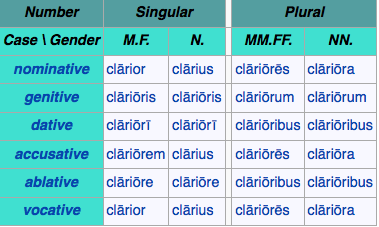 Nota bene that certain Greek names, like Odysseus, are actually third-declension nouns, which we’ll get to shortly.